Happy New Year everyone. As your trusted Culver City Realtor, selling Culver City Real Estate, such as Culver City Homes and Culver City Condos since 1988, here are Culver City’s major highlights of 2015. Wishing you all a wonderful 2016. January 2015: City Council approved Gary Mandell to produce the summer concert series with a budget of $39,662. Also, on January 12th, The Culver City Bus began its Line 7 extension service to the Hayden Tract. 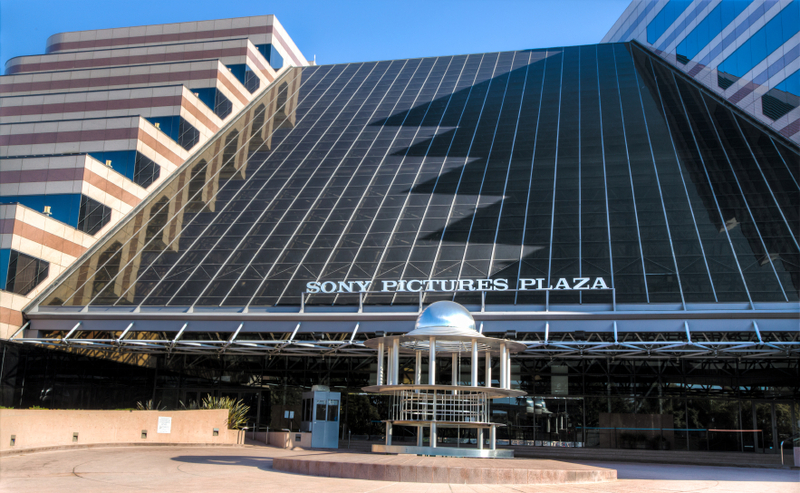 February 2015: Sony Corporation announced their total damages from the 2014 computer systems hack. They estimated their loss at $15 million. North Korea was believed to be behind the hack. March 2015: A 12 year old Culver City Middle School student named Cooper Komatsu won first place in the LA County Regional Spelling Bee toward the national Scripps Spelling Bee. He competed 13 rounds and defeated 102 other contestants. April 2015: MTA Expo Line light rail trains began testing on April 6 for the Phase Two extension of the line from Culver City to Santa Monica. 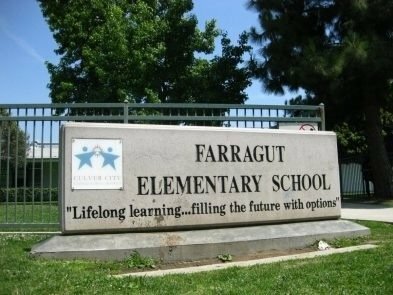 May 2015: Farragut Elementary School’s Kelley Roberts was chosen by CCUSD’s Sony Pictures Entertainment as Teacher of the Year. June 2015: Carol Layan, the associate publisher for the Culver City Observer passed away on June 1. Before her passing, she climbed the ranks and became General Manager of the Culver City News and shorty after joined the Culver City Observer as Associate Publisher. 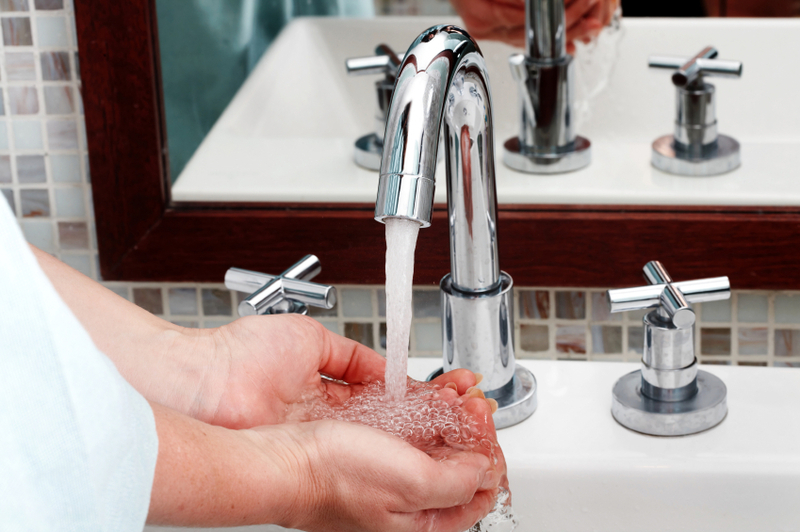 July 2015: On July 13th City Counsel declared a mandatory implantation of water conservation requirements of the Culver City Municipal Code. August 2015: On August 3rd the Board of Education for the Culver City Unified School District announced that Dr. Shannon Garcia will serve as Principal of El Rincon Elementary School. 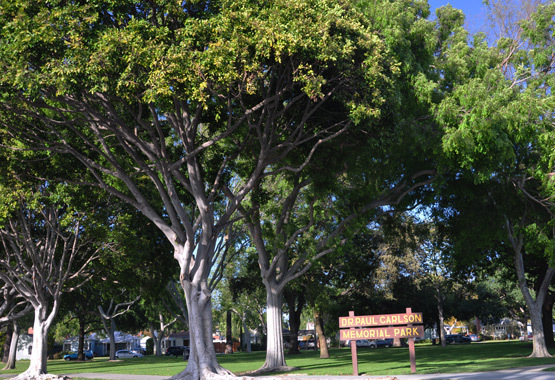 September 2015: Culver City residents who are concerned about oversized single-family homes, particularly in the Carlson Park area, spoke at the September 14 City Counsel meeting. Most spoke believed that Planning Commission was not handling the matter efficiently. October 2015: On October 18th, Syd Kronenthal, who was 92, passed away. He served 52 years in Culver City and contributed greatly to the community. He was recognized for building the city’s parks. November 2015: On November 9th Culver City residents protested plans for more oil wells in the Inglewood Oil Field at the City Counsel meeting. 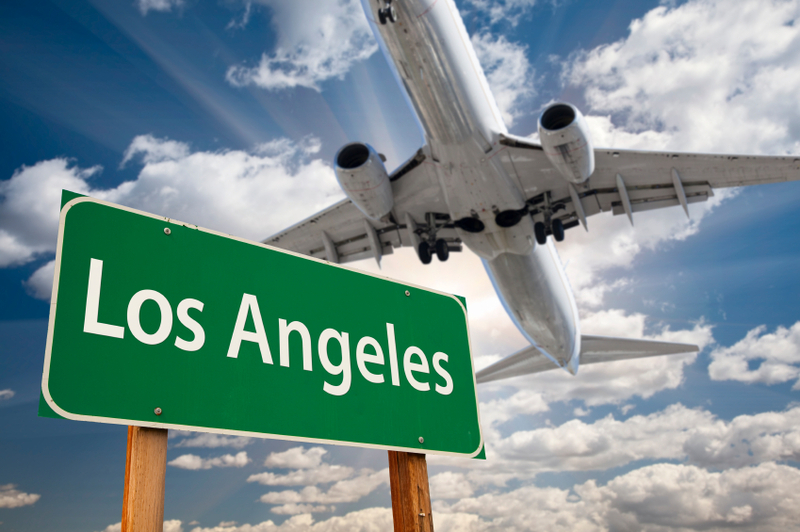 They also complained about airplane noise over Culver City. December 2015: Kelly Kent and Anne Burke were sworn in as members of the Culver City Board of Education. Also, the LAUSD school threat that took place on December 10 did not impact on Culver City schools, which remained open on that day.